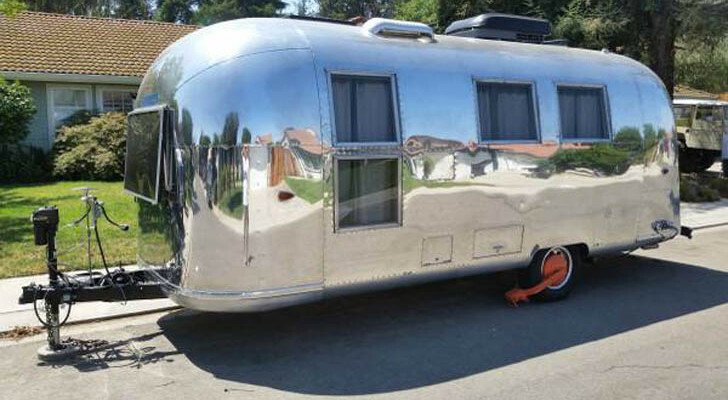 Airstream fans have waited patiently for the arrival of the newest member of the aluminum family. 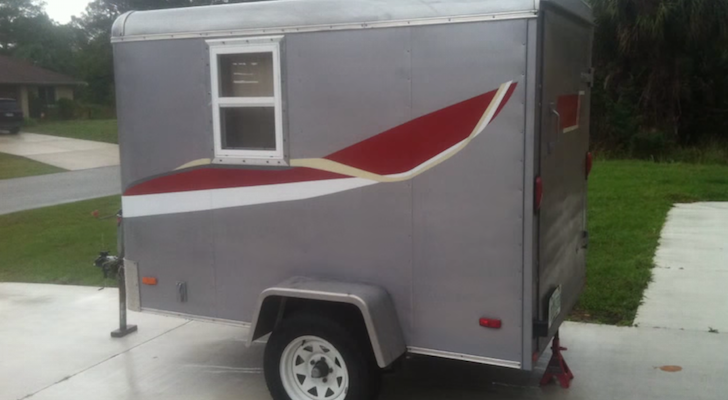 However, this new trailer design is a little different—it’s fiberglass. 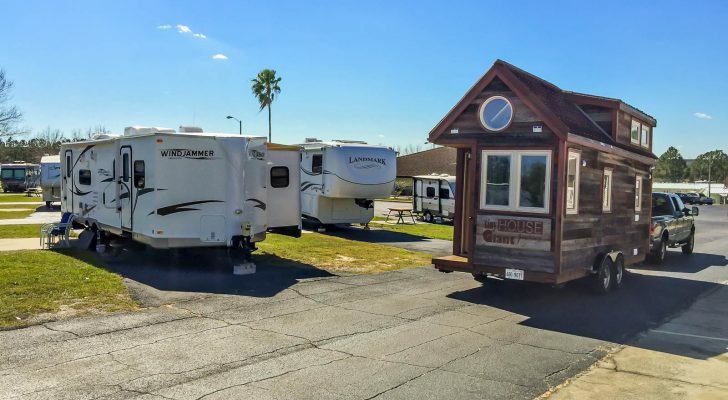 The Nest is the first fiberglass trailer produced by the iconic American company and offers a slew of innovative and space-saving ideas in a small package. 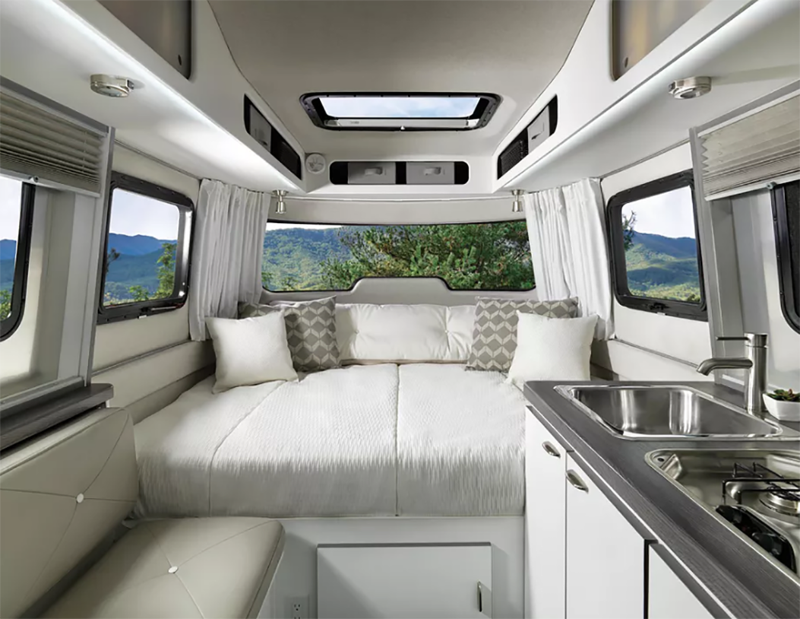 The Nest could be the perfect option for campers who want Airstream’s sleek, contemporary style in a much lighter package. The 16-foot-long Nest is only 3,400 lb. and comes in two floor plans. Their 16U floor plan has a dinette that turns into a bed and the 16FB floor plan has a queen bed with a Tuft & Needle foam mattress. In the 16FB, a dinette bench is also available with a stowable tabletop for indoor dining. The durable gel-coated exterior includes several tinted windows that let plenty of light into the smaller space. In addition, the windows have Oceanair blackout blinds for peaceful sleep. The Nest also has a molded fiberglass rear door and a streamlined 20 lb. propane gas container near the hitch. The exterior has a shower with hot and cold water, LED lighting, manual stabilizer jacks, and is wired for solar. For extra outdoor living space, a powered retractable awning with LED lighting is also available. 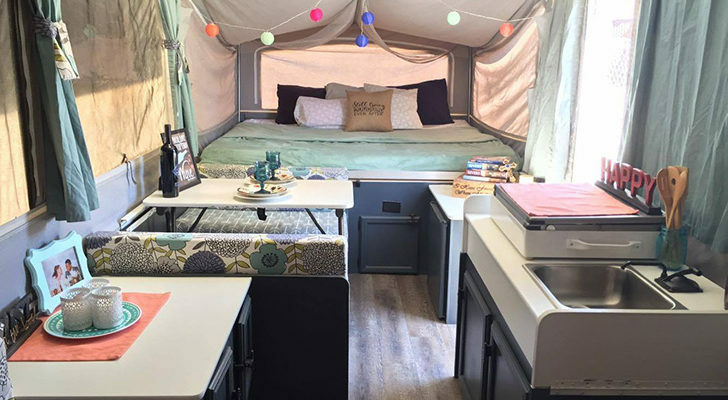 The interior is a great use of space for such a small trailer. 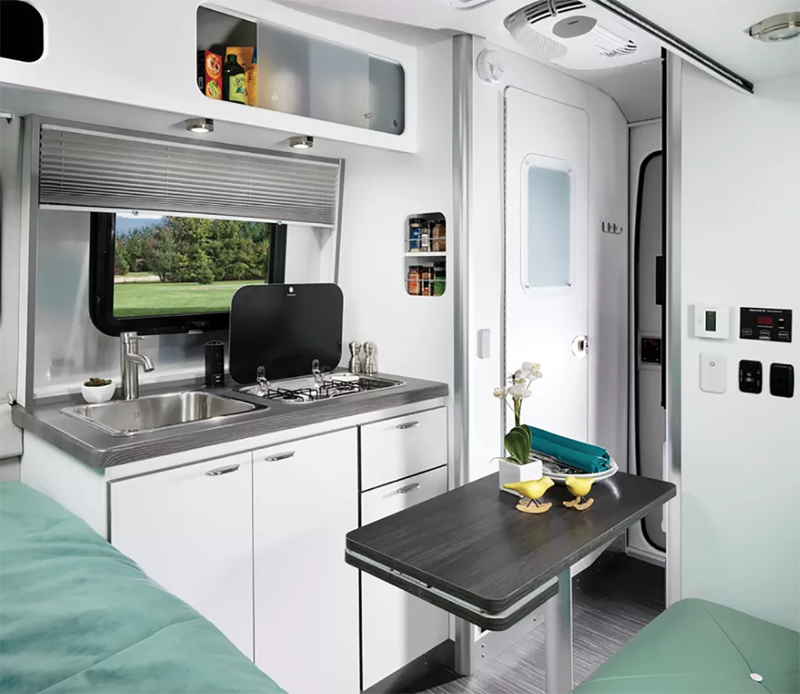 The kitchen has a two-burner stove with a cover, a large sink, 2-way refrigerator, on-demand water heater, storage for spices, Italian style laminated cabinets, and overhead storage. The bed area has USB ports for charging cell phones as well as LED reading lights. Several interior colors and patterns are available for the flooring, galley, countertops, and walls. 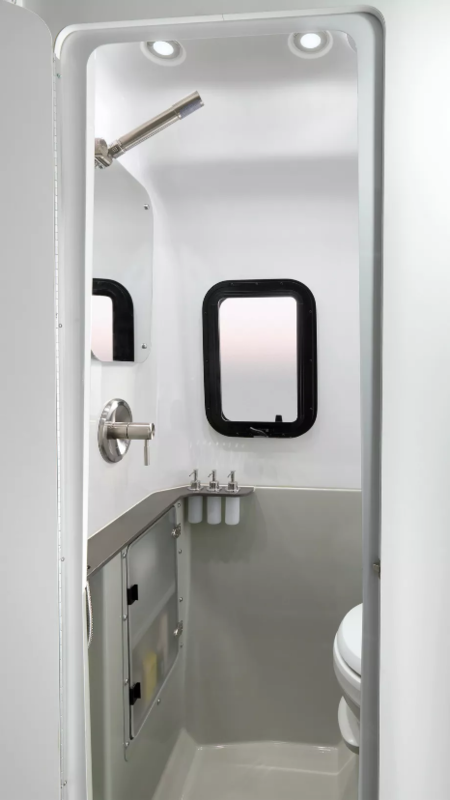 The shiny, aluminum wet bath has a removable handheld shower, Thetford toilet, and storage for bath items. The Nest is currently for sale for $45,900 and is available from dealers around the country. 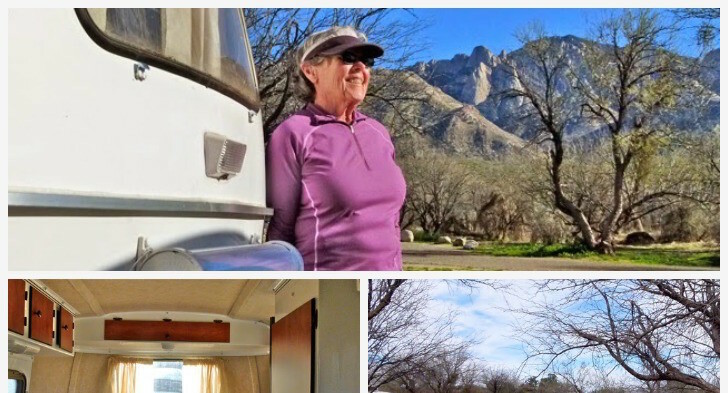 Download the brochure from the Airstream website for more information. We bought our vintage 325 Classic Moho in great condition for less than half of that cost. This is much too overpriced. 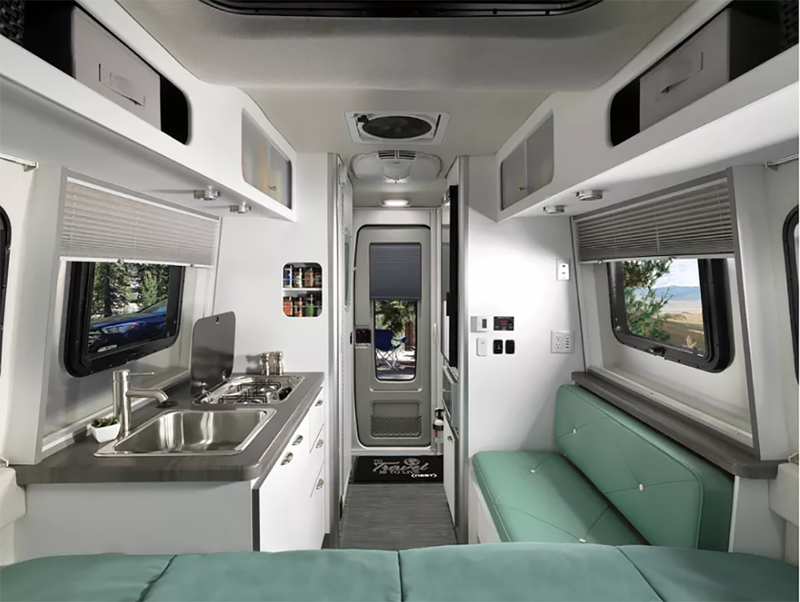 Airstream, you have become far prouder of your product than you have a right to be considering all the problems that come with an Airstream. Problems that over the last thirty to fifty years have never been fixed. Is it wired for cable Tv connection and a place to mount an interior ( and possibly an exterior) Tv??? If so, we would be very interested. Please reply. Would consider it for less than $25K. Am a 2013 Flying Cloud 25FB owner. Lots of rich trendies out there who will buy one, they have more money than brains. Wow…. a bit too pricey! 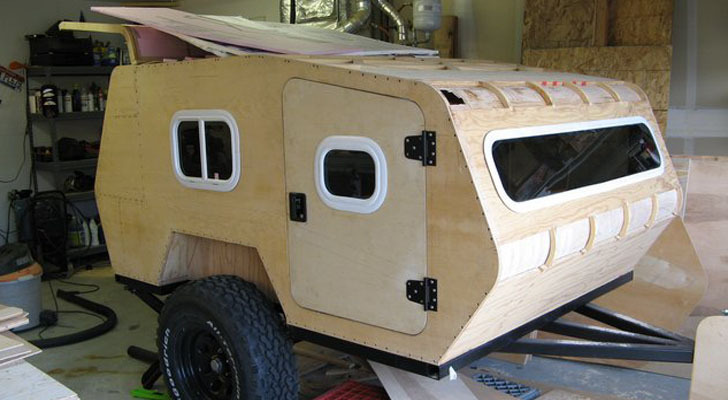 Take a look at Escape Industies in Canada for a reasonably priced top fiberglass trailer! Too heavy for our tow, and too pricey for our budget. Also, although it’s beautiful, it’s too “sleek” for my taste. And we need two beds as we don’t sleep on anything like the same schedule or style. 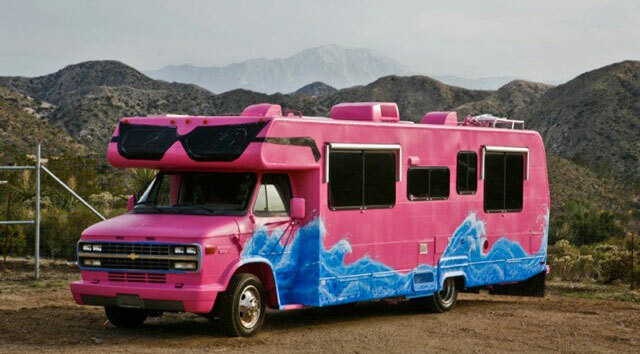 BUT…this was once a far cheaper item made by a private person’s business, until Airstream bought them out. We knew the price would go up…and it did. 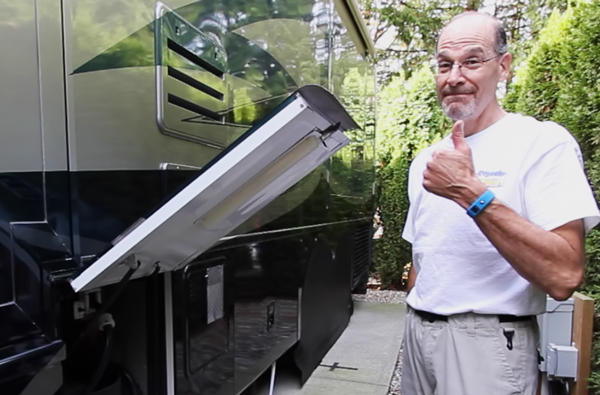 For ten thousand less, you could get some of the best fiberglass trailers made–Casitas, Escapes, Olivers…though Airstream will always have buyers. for twenty thousand less, you can get A Scamp, or a few others, somewhat tailored to your tastes, too, and not so industrially sleek. More charming, less Danish modern. beautiful, functional, wish I could buy one.